Finally I'm really truly starting up a project that I've been wanting to do for a long while ... hosting my own link up! It's been probably a year since I started thinking about what would be a good topic. I thought museums first of all or maybe something pop culture related. Those seemed like such specific topics and I really want the link up to be all inclusive. This is a link up where you can share any type of post relating to your hometown. Just shared your experience at the delicious new Italian place? Share it! Finally visit that museum that's been on your list? Share it! 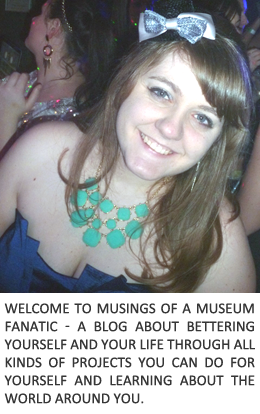 Also hashtag that #MuseumFanatic. Attended a cool fun event? Share it. I want people to share what they love most about their hometown. 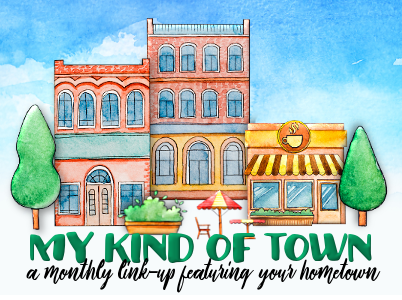 "My Kind of Town" link up isn't for that amazing new city or place you just visited on your vacation. Unless it was a staycation there is another link up for that kind of post somewhere I'm sure. The link up will be every third Wednesday of the month. I'd love to add co-hosts to this link up so if you're interested or you know someone who would be interested I'd love to connect!